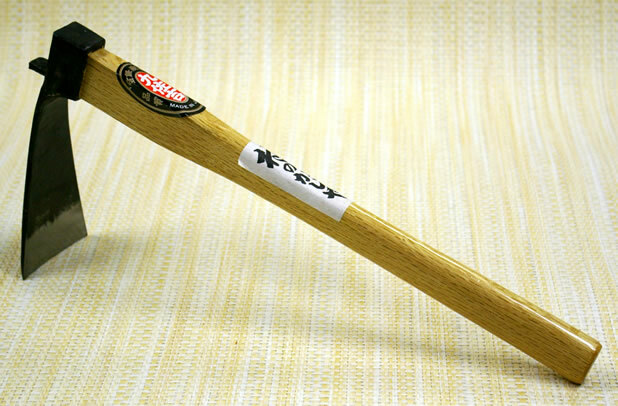 The Japanese Bachi Gata Hoe breaks up soil and gets rid of any political frustrations that might be lingering. It is not light weight, The heavy part is on the business end and the down stroke digs deep. The weight of it does all the work. Lighter weight hoes rely on arm strength. 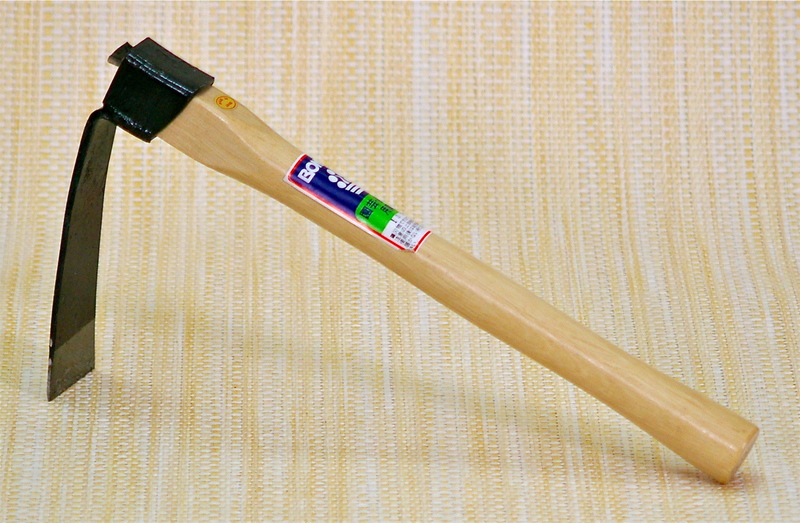 The Bachi Gata Hoe relies on its heft. Let’s see…chop up difficult clay soil, glide through normal soil, plant bulbs, make furrows, weed and plant and grow your triceps!